If you’re shopping for the ultimate staples for your winter wardrobe you’ve come to the right place. At Goxip, you can find a fine selection of designer knitwear that won’t let you compromise on style in the cold winter weather. Goxip’s knitted pieces will show you that you can have both comfort and style. Achieve that nonchalant, effortless look with one of our oversized sweaters or jumpers, and luxuriate in top-grade fabrics, from warm wools to decadent cashmere. 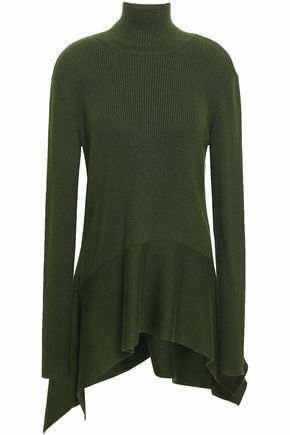 When the temperatures drop, amp up your style with a wool sweater dress or a fashionable tunic. From flattering necklines like a cowl neck, split neck or boat neck, to fashion-forward color block designs and embroidery - our online store at Goxip has it all. Goxip’s runway-inspired models are the product of superb craftsmanship - they will keep you both warm and stylish. Our selection of women’s sweaters boasts shades and styles that will suit every woman’s fashion sense. You can achieve an elegant look with pastel colored classic pieces, or opt for an oversized piece over a basic bodysuit and one of our pairs of stylish jeans that will give you a truly urban look. You can keep cozy while looking cute in a ribbed knit sweater, or maintain a vintage vibe with an open-knit long sweater or tunic over leggings. When it comes to sophistication, there’s nothing that can beat a pastel cashmere, but if you don’t want to play it safe, there are a number of prints and styles you can choose from if you’re browsing for your next winter statement piece. Our models of V-necks and crew necks are perfect if you want to keep it casual, although such winter staples can be easily dressed up to wear to work if you throw in a pair of sophisticated pants and a classic stiletto. 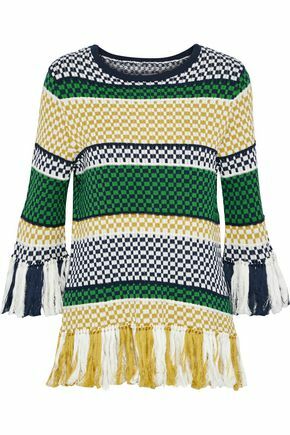 We have plenty of options for ladies shopping knitwear for the warmer seasons - cropped cotton sweaters or lightweight cardigans that can complement any spring or fall outfit. If you’re searching for a summer look, you can go for an open cardigan perfect over a dress, and stick with light materials such as cotton or cashmere-silk blends. Our assortment of women’s cardigans features trend-setting pieces that you can turn in year-round fashion essentials - from chunky knits to button down cardigan styles. 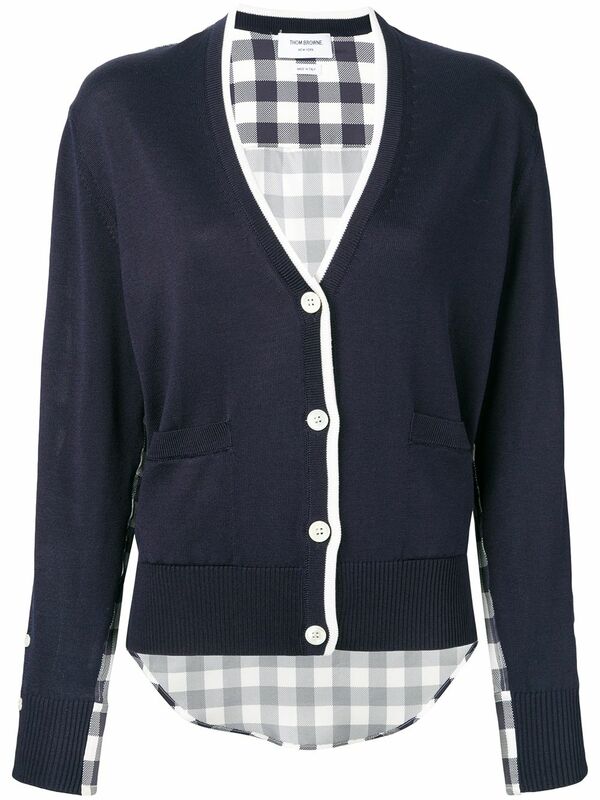 Comfortable and versatile, our cardigans are a must-have in a woman's closet. Check out our collection and choose colors and styles for the next season. When it comes to smart-casual you can’t go wrong with a classic black turtleneck. But if you want to spice it up, our selection of women’s turtlenecks has everything you need to equip your wardrobe with the latest eclectic prints and designer styles. 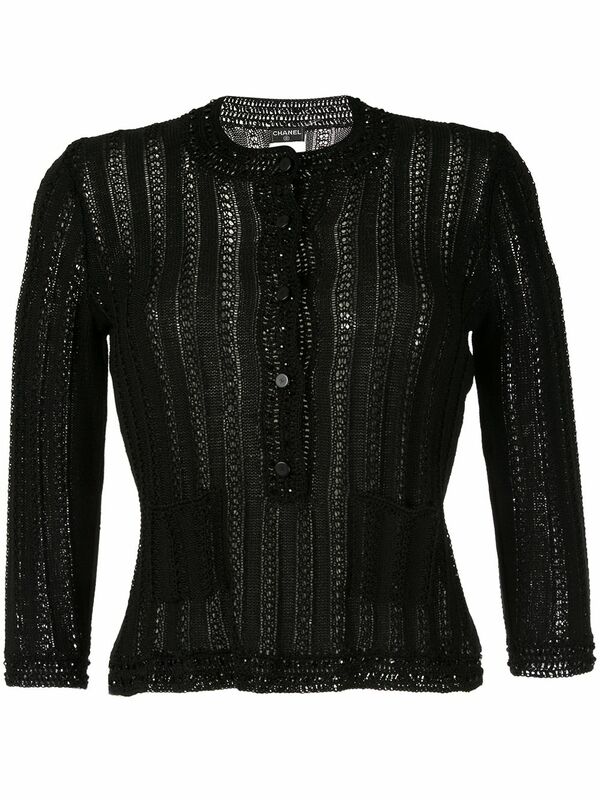 Buy women’s knitwear from Goxip online! 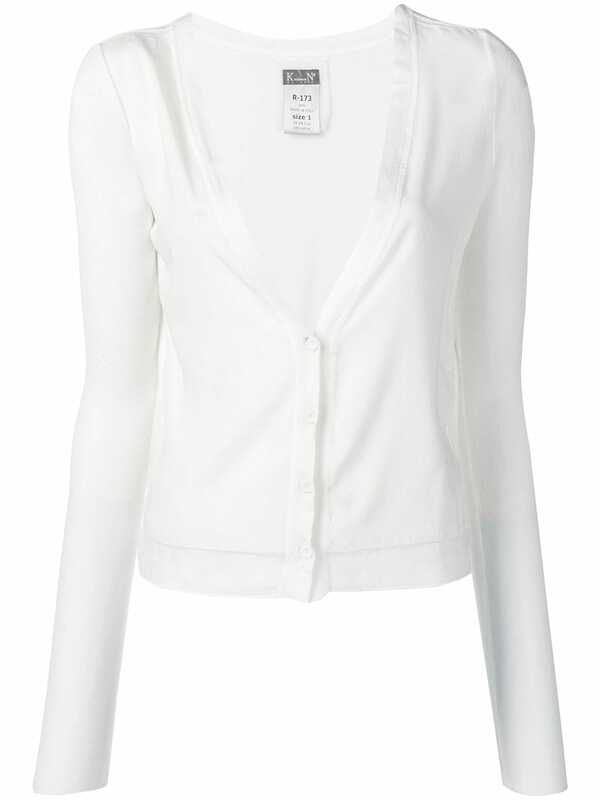 Stay on top of current trends with stylish knitted sweaters, jumpers, and cardigans for women. Shop for women’s knitwear on Goxip from the comfort of your home, and keep an eye out for Goxip’s amazing deals!